Do you have a PLAN to keep you and your family safe during an emergency? 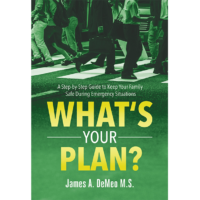 Security expert, James A. DeMeo has teamed with Digi-Tall Media to produce a new step-by-step guide you are certain to find essential in emergencies, as well as in your daily life. 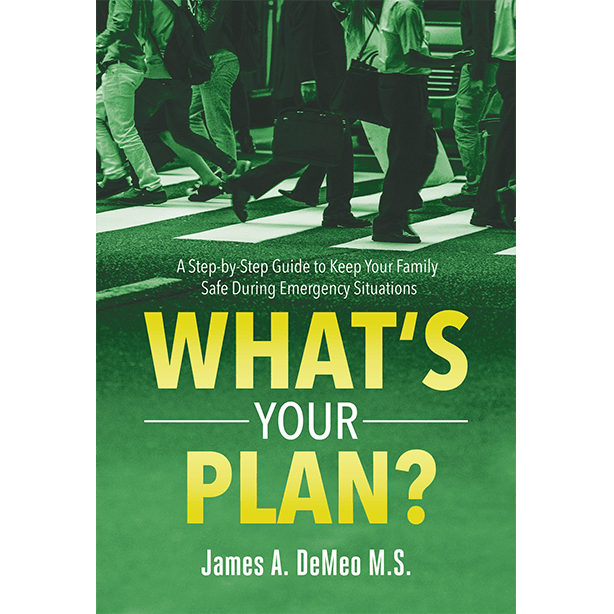 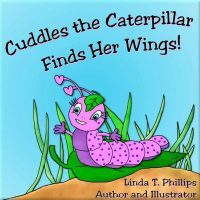 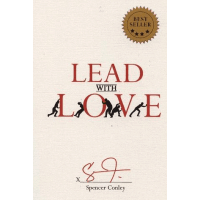 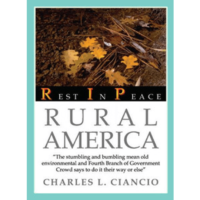 The book has specific chapters covering wherever you may be: Sports and Entertainment Venues, Special Events, Malls, Shopping Centers, Places of Worship-Churches, Synagogues, Temples, Corporate Workplaces-Potential Workplace Violence, Colleges and Universities-Higher Education, Festivals, Carnivals, Street Fairs, Amusement, Water Parks & Theme Parks, Movie Theaters, Recreation, as well as Aquatic & Fitness Centers.